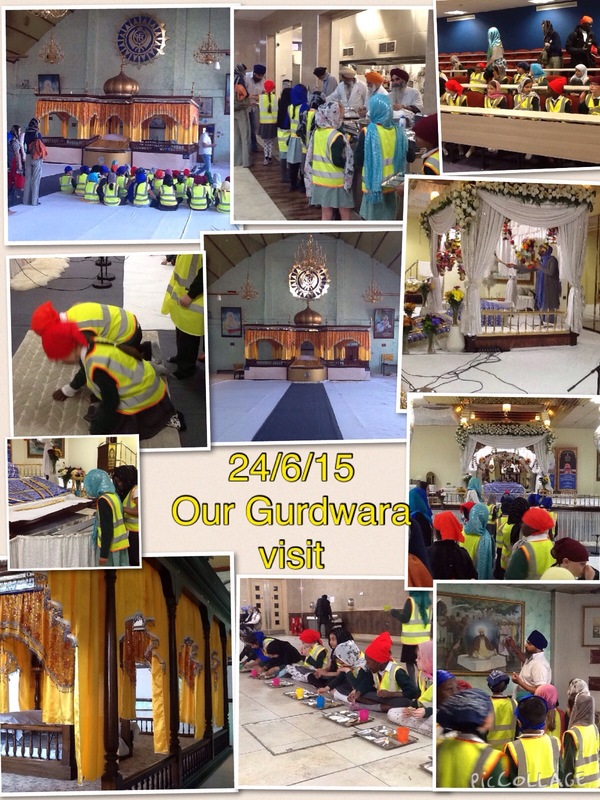 We enjoyed our visit to the Gurdwara. 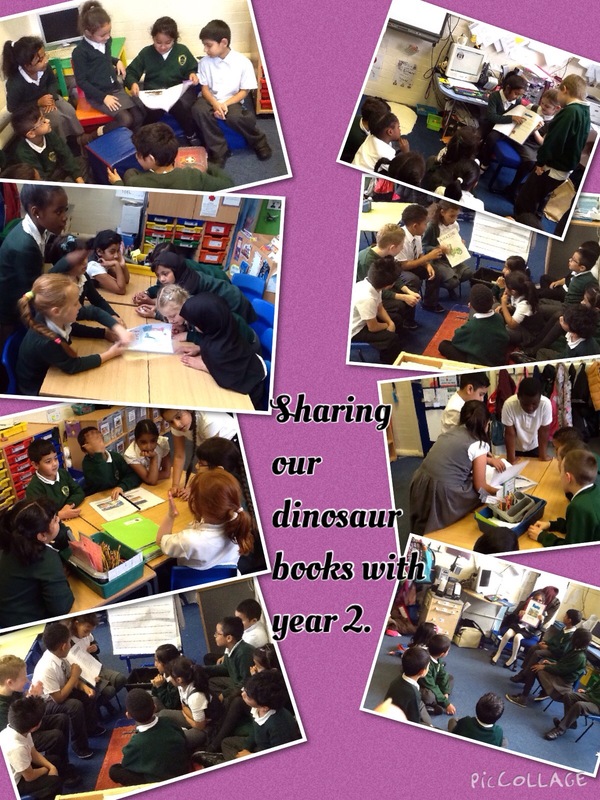 We got to see a prayer hall and took part in langar. 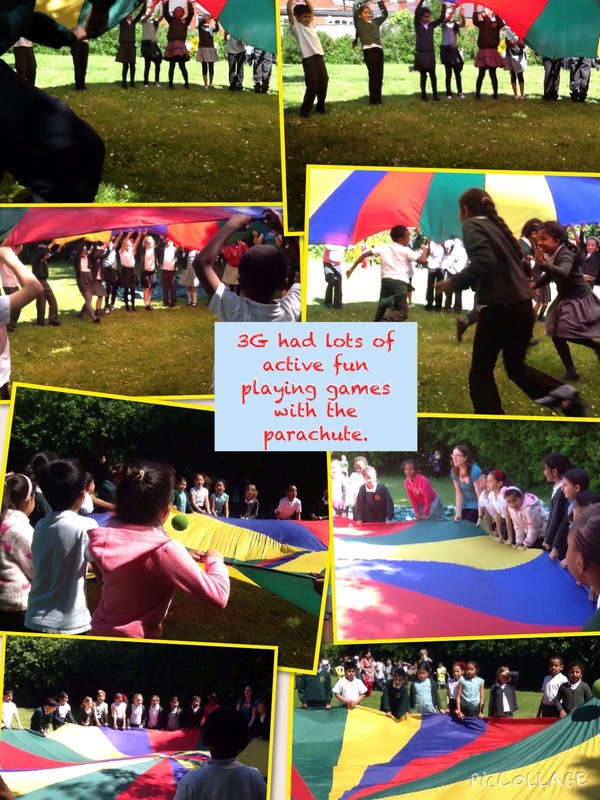 What was your favourite part of the trip? 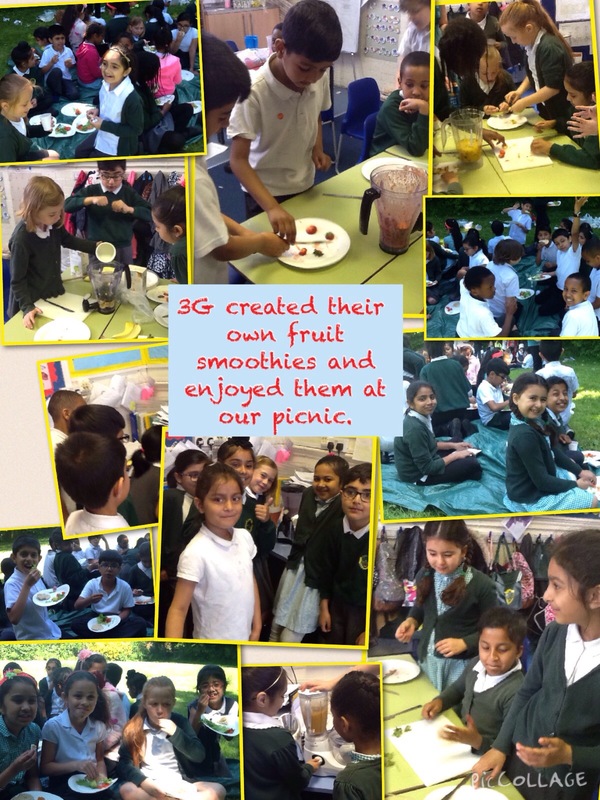 Take a look at some of the healthy food and exciting activities 3G have been busy with this week!! !